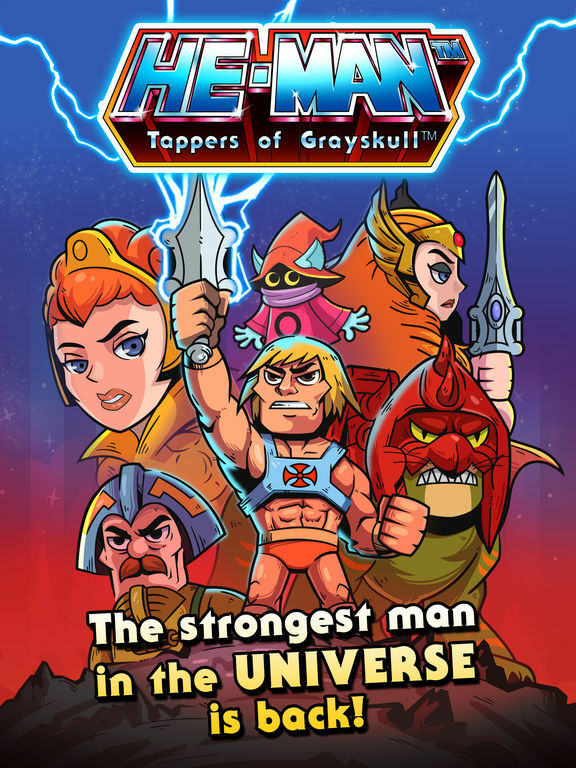 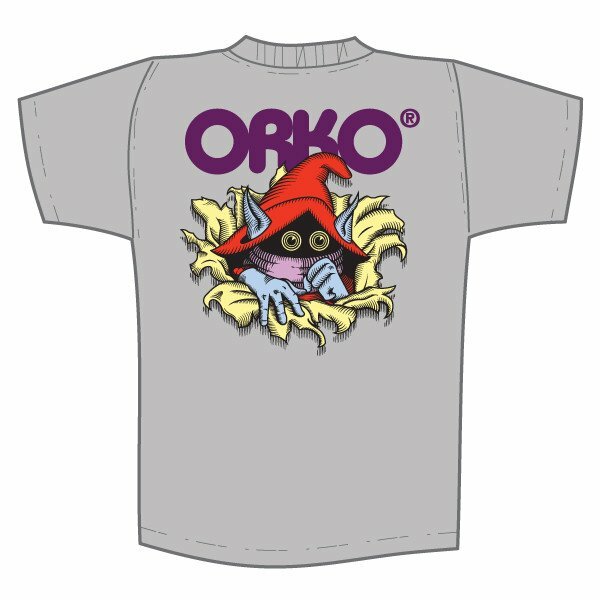 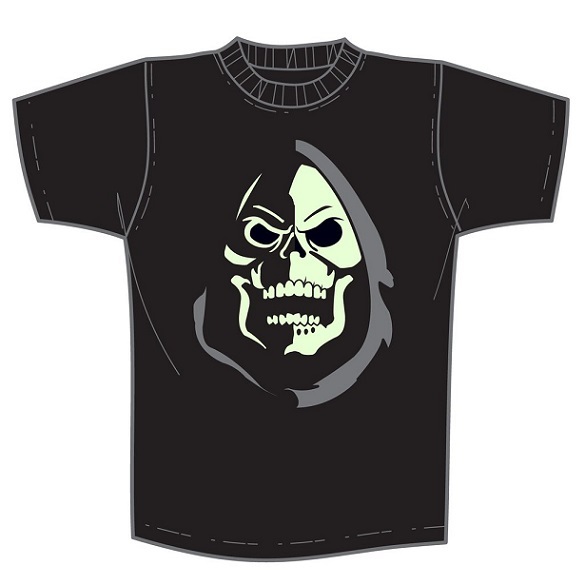 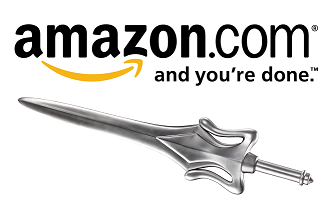 Looking for some cool Masters of the Universe t-shirts? 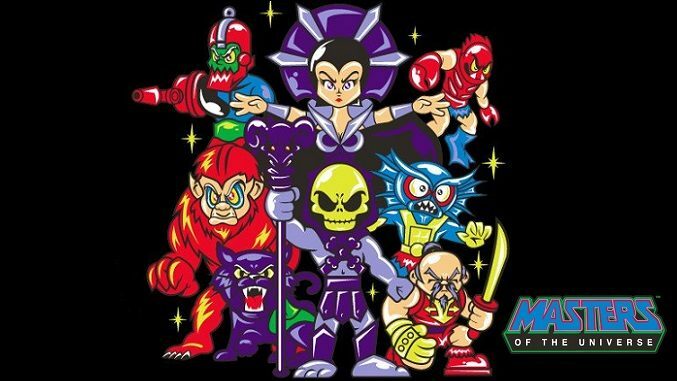 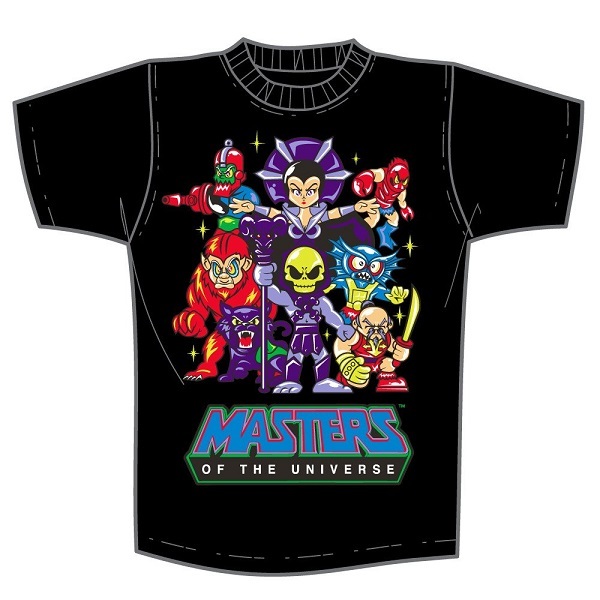 Check out these awesome MOTU t-shirts from Super7. 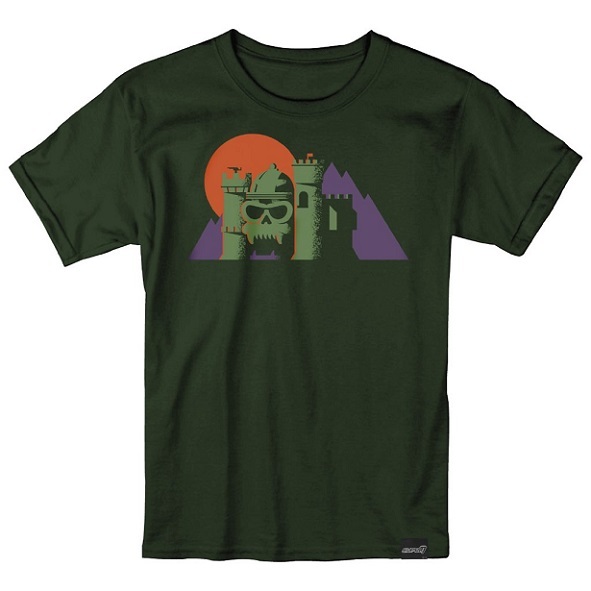 All Super7 Designer T-Shirts are hand-screened on high-quality 100% cotton shirts, available in men’s sizes X-Small to 2X-Large. 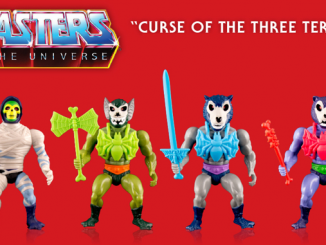 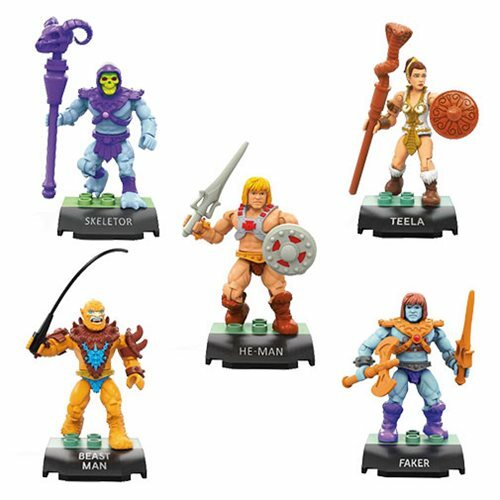 Available Now: MOTU Curse of the Three Terrors Figures! 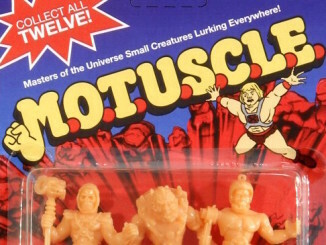 Super7 Presents M.O.T.U.S.C.L.E at Skeletor’s Lair at SDCC! 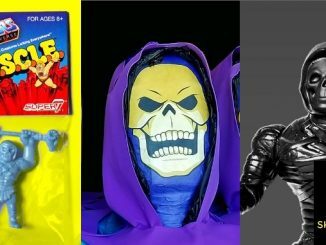 Super7 presents “Skelebration” – Wed, July 19th to Fri, July 21st!